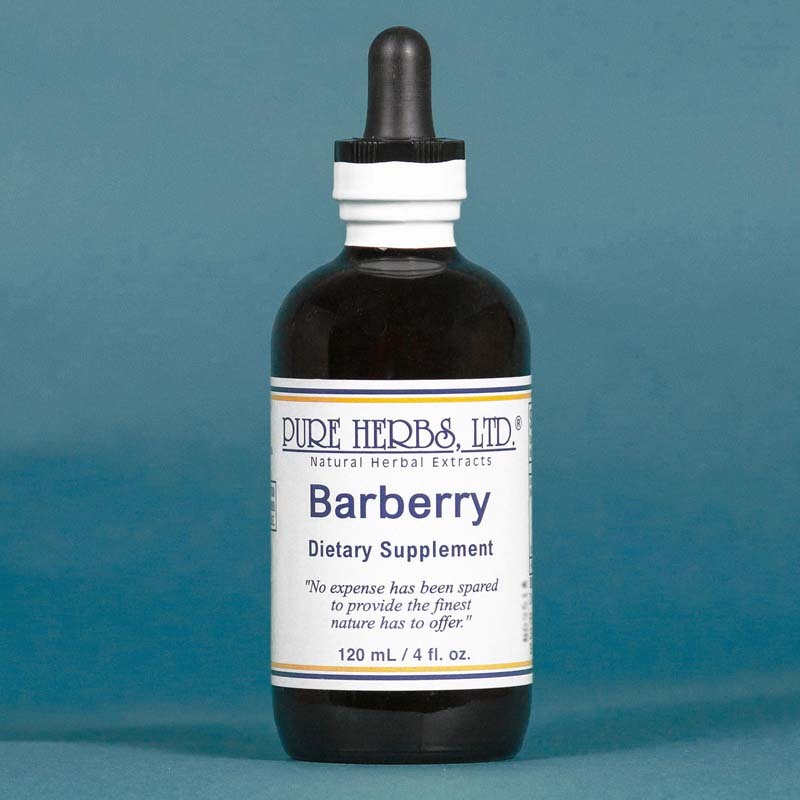 Barberry - Beneficial for digestive health, urinary tract health and the immune system. * Berberis vulgaris, L.
BARBERRY - A tonic to normalize the appetite for the right foods. 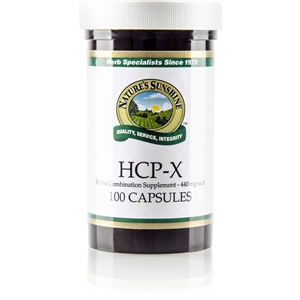 Eases gallbladder pain under ribs and or between right shoulder blade and spine, corrects excessive menstrual flow, and reduces high blood pressure. A great aid to nurse recovering patients back to health. Tones up lazy intestines. * DOSE:5 to 40 drops per meal.